Pin It Hello folks! 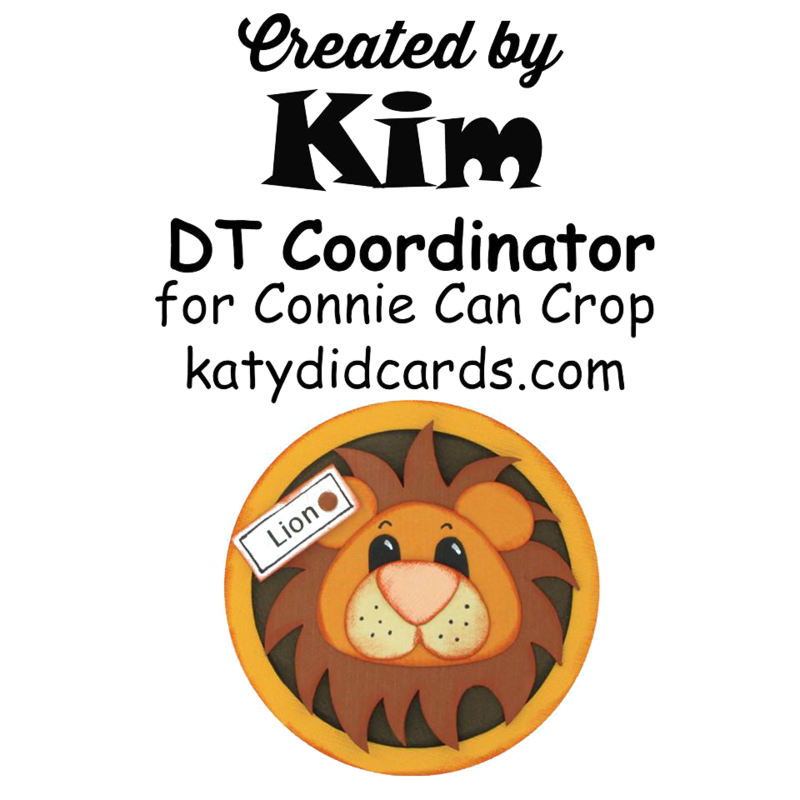 It's Kim from Katydid Cards and it's my day to post here at Connie Can Crop with my design team project using some adorable cut files from our sponsor this month, Dreaming Tree. I used the assembly videos to make these, no guessing where all the pieces should go. 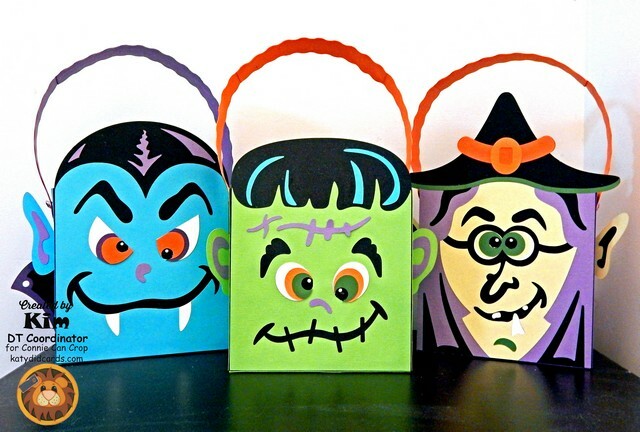 They thought of everything when creating these bags; such attention to detail. My blog has individual pictures if you're interested in seeing them. These bags will be used to give treats to three little ones on our block; Ryan, Connor, and Kylie. And these bags are a generous size, so they'll be getting quite a few goodies in them...like one-stop shopping! Don't forget about Connie Can Crop's monthly challenge, To Die For. Your project can be anything using a die or an e-cutter...including anything from Dreaming Tree. 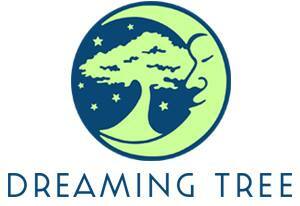 Don't have any Dreaming Tree files yet? No problem! Check out their freebies! You can get additional details about the challenge or link up your project by clicking here. Holy moly! How cute!! These are awesome!